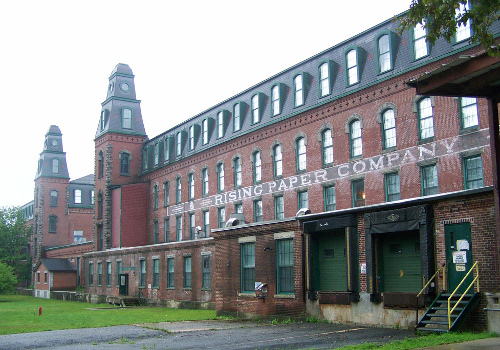 Originally created in 1972 by Michael Ginsburg (President of Legion Paper) with the Rising Paper Mill in Housatonic Massachusetts, where it was produced until early 2007, production is now organised in the USA by Legion Papers. Stonehenge was developed specifically as a 100% cotton deckled paper for the printmaking community, made to rival the more expensive European mouldmade papers. It was quickly adopted not just by printmakers, but by artists working in a broad spectrum of media. Over the years it has gained worldwide recognition as a paper that works wonderfully across as a range of other fine art applications. This versatility, combined with its affordability, has helped Stonehenge become one of the most popular artist paper for students and professionals alike. 100% Cotton, Neutral pH, Acid Free, Chlorine Free, Buffered with calcium carbonate, 2 deckles (sheets) . Pricing only available whilst current stocks last.